When it comes to heavy equipment sales, no other local used dealership comes close to EAM Equipment LLC in Hendersonville, TN. Local and foreign clients choose us for our integrity, excellence, quality products, and affordable rates. 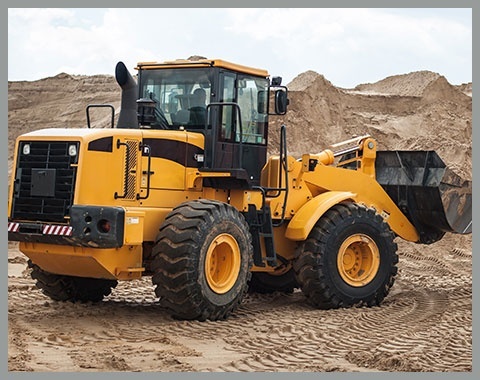 Make us your go-to used heavy equipment dealer and expect to receive top-notch service every time! If you have inquiries about our products, please do not hesitate to get in touch with us. You may reach us by phone or email. We ship across the United States and overseas. Selling Heavy Equipment? Call Us! EAM Equipment LLC is your all-around heavy equipment sales partner. We buy, sell, and trade all kinds of heavy equipment. If you have equipment you wish to sell or trade in, call or email us.